Are you a car enthusiast? Have a need for speed? With the Mater lottery, Mater Cars for Cancer, you could win a dream retrofit HSV GTSR with a W557 pack! Live life in the fast lane with this piece of Australian automotive history. Custom fit with retro badging, trim and spoiler, this beauty is set to show some serious style. You can easily channel your inner Craig Lowndes with the inspired design. Not only does it look great, but with the inclusion of the Walkinshaw Power Pack W557, you’re guaranteed to feel the incredible 557kW of power and 930Nm of torque. If the idea of winning that V8 beauty isn’t quite enough, you can take comfort in the fact that proceeds from tickets in any Mater Lottery go to an amazing cause. Mater Cars for Cancer is a lottery from the Mater Foundation. 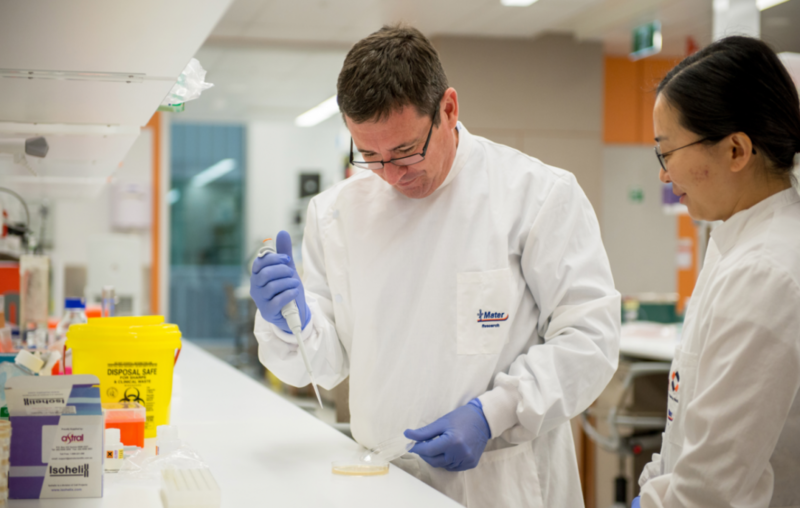 In 2016, the Mater Foundation gave $12.4 Million in funding to Mater Research – this is over 40% of their budget! They conduct research into important health issues in the community. Your ticket purchases in Mater Cars for Cancer help to further the work. Another Mater lottery, Mater Prize Home is run across the year and offer you the chance to win various luxury houses worth millions! You can check out our latest Mater Prize Home lottery on our website.